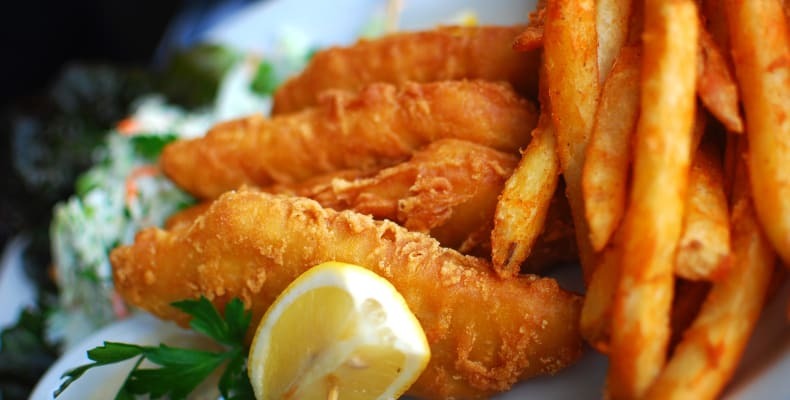 Alongside the traditional chip shop fare of haddock and chips with all the trimmings, Hook & Line offer a modern menu of squid, crab cakes and tempura prawns as well as a number of vegetarian options. 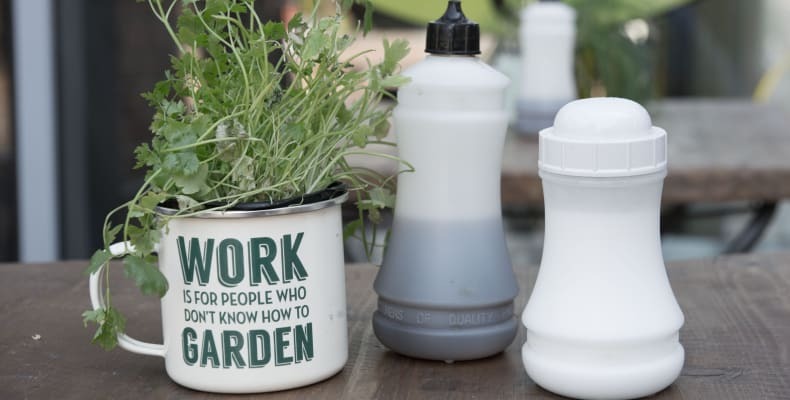 In addition to the main menu, the team also serve ever changing “specials” to ensure they’re offering new and exciting options to customers. 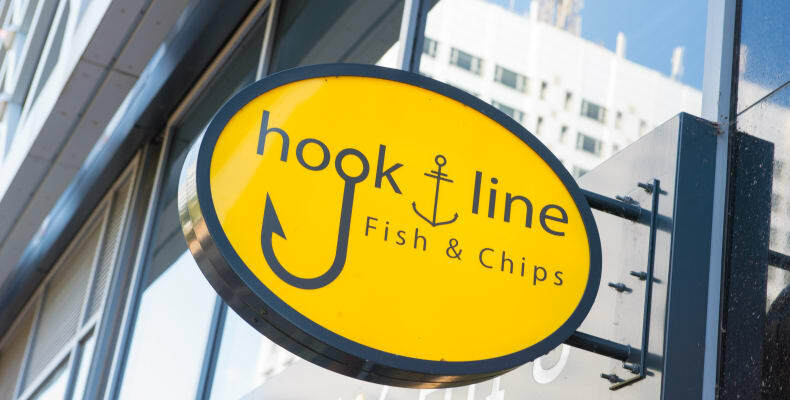 Located on Merrion Way (opposite the First Direct Arena), Hook and Line open throughout the day serving fresh food at great prices. Please note: In addition to the opening times highlighted above, Hook & Line also open around First Direct Arena events including weekends.